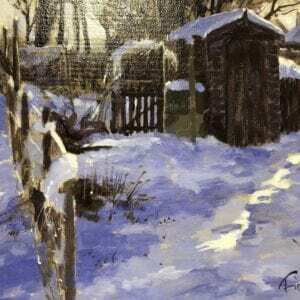 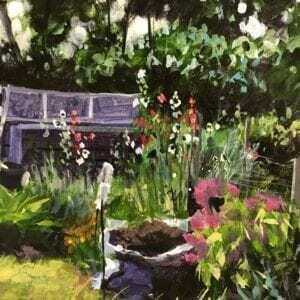 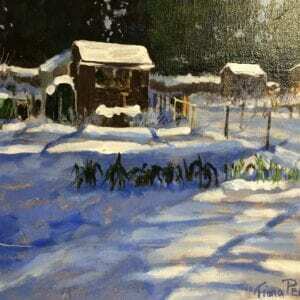 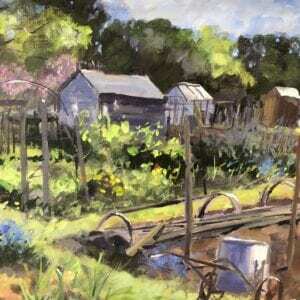 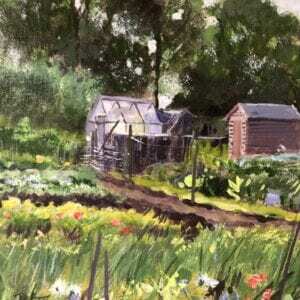 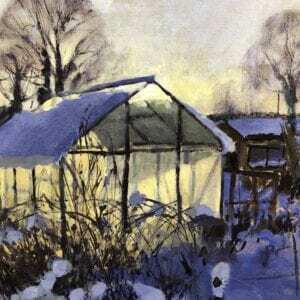 Fiona’s allotment paintings have always been very popular in the gallery and continue to sell well. 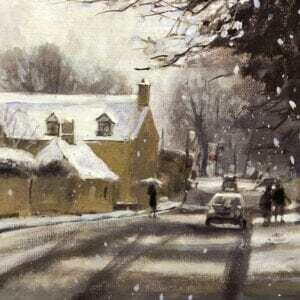 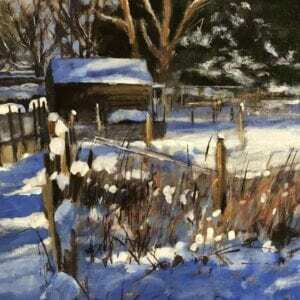 Fiona has written seven practical art books and is a regular contributor to the Leisure Painter magazine. 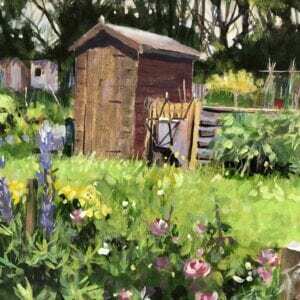 Fiona has a reputation for being an inspiring and enthusiastic tutor previously offering workshops in the UK and abroad.